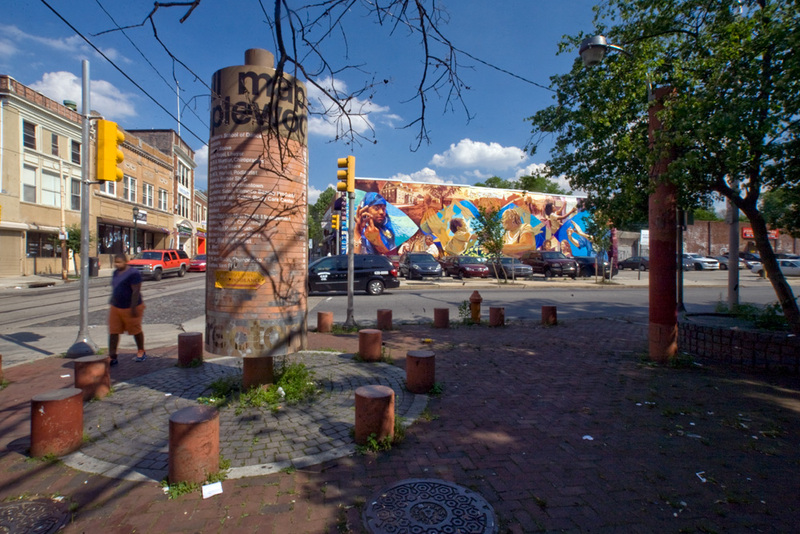 Germantown is one of Philadelphia’s most unique and historic neighborhoods. It has buildings going back to the eighteenth century, such as President Washington’s summer house, and others from the nineteenth century used for the Underground Railroad. 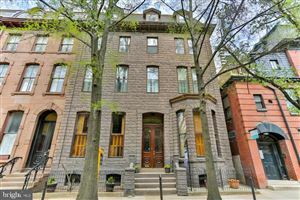 It was popular with wealthy families and the working class, and is intersected by Germantown Avenue, which is lined with Belgian block and historic structures. Germantown has several important public spaces and one is the Maplewood Mall, off of Armat Street near Germantown Avenue. Maplewood Mall was once a standard retail district that was converted to a pedestrian-only walkway with bricks and bollards in 1973. Over the years, the former street was opened to traffic again and the streetscape has deteriorated, so city officials and neighborhood groups want to renovate the Maplewood Mall into a more attractive and active public space. The new plan for Maplewood Mall would create a meandering roadway in-between a brick sidewalk. The brick sidewalk will have a “plank style paving” pattern. There will be new benches, pedestrian lighting, bollards, bike racks, and street trees. 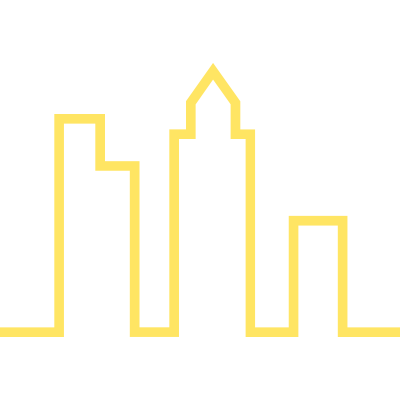 The plazas at either end will be renovated, with an amphitheater at the Greene Street plaza and concrete seating walls with tile mosaics made of wood texture and silhouettes of neighborhood residents. The parking lots would be screened. The plan seeks to bring new businesses to the storefronts along the mall. Germantown is starting to see much new development. 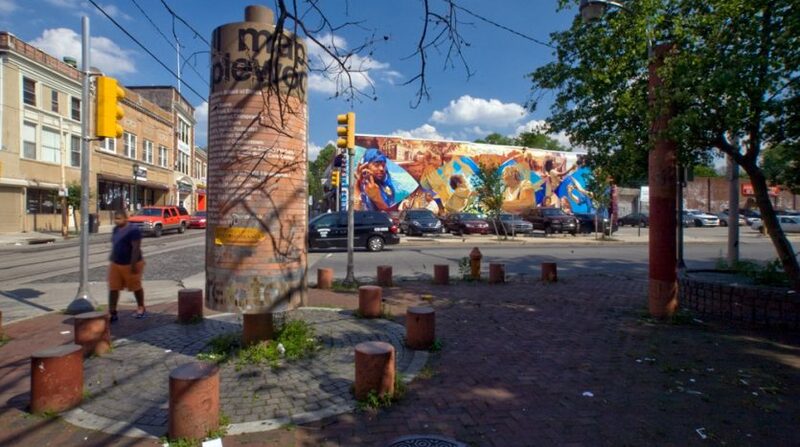 Private developers are renovating buildings along Germantown Avenue and more public space improvements are starting to happen in the neighborhood, such as at Vernon Park. It is likely that improvements to Maplewood Mall will create another unique public space that will attract more residents, tourists, and development.